Katherine Peinhardt is Project Reporter and Communications Associate at PPS and focuses on telling the story of placemaking. She currently works to synthesize the projects of PPS and promote a narrative for building cities around places. Prior to joining PPS, Katherine worked at World Resources Institute Ross Center for Sustainable Cities, coordinating digital communications and producing written content to promote a vision of more sustainable urban development. While in this role, Katherine conducted research on urban mobility and development, and supported messaging on more equal urbanization in advance of global convenings like Habitat III. 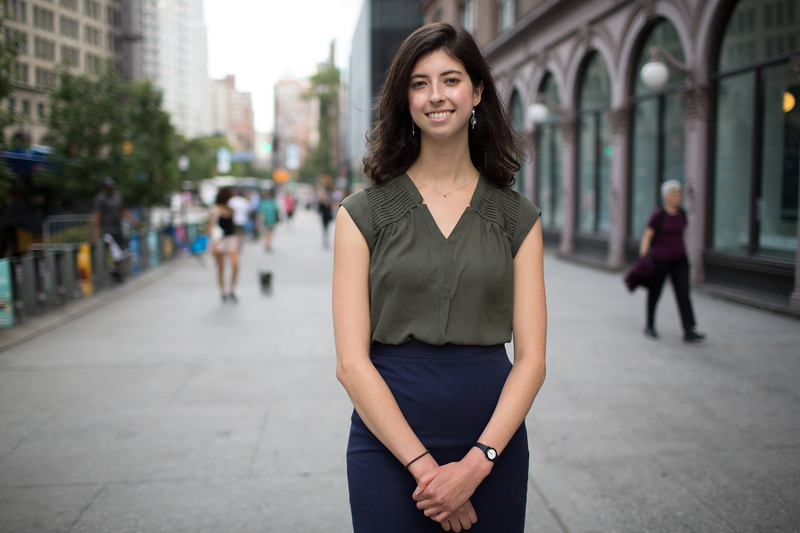 Previously, Katherine pursued her Master of Arts in Columbia University's Climate and Society program, focusing on a combination of atmospheric dynamics, urban sustainability, and environmental policy. She is a great believer in the power of cities to chart a path toward a more sustainable future.